 Jersey City Craft Distillery Fest features over 100 styles of spirits. Meet the distillers, master blenders, and other experts who will be in attendance. This is your chance to taste craft-distilled spirits from moonshine to mezcal. 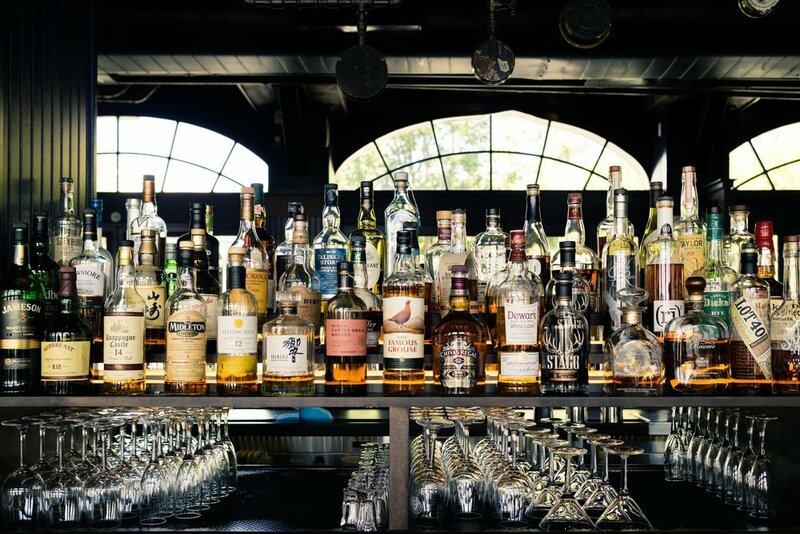 High end rum, cognac, whiskey, vodka, gin, tequila and more at the Harborside Atrium. Tickets include a sample cup, samples of spirits, great music and access to delicious food, vendors & merchandise.